Who would make more of an impact – would you prefer someone to call you pretty or witty? Slim or passionate? 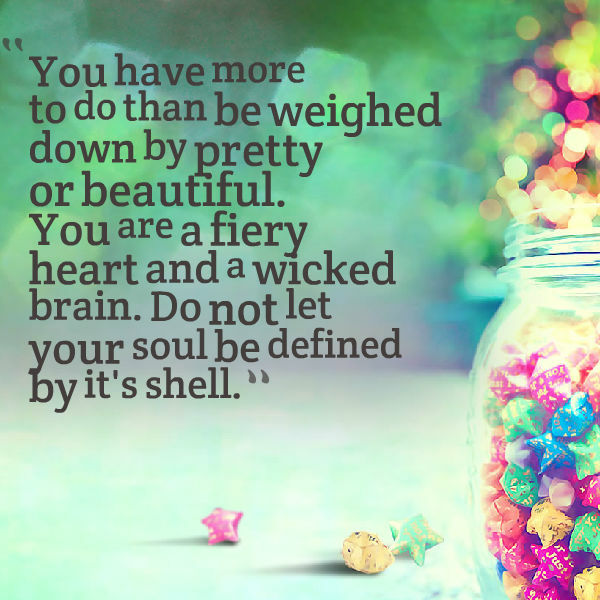 It’s easy to get caught up in thinking that being pretty and slim is going to change your life, but what is really important is how you show your inner self.